Hello darlings and 'Happy New Week' to you! Four days till Christmas - can you believe it!?! Are you ready? I am not sure I will ever be completely ready - there is always little bits & bobs left to do.. Mostly 'want-to-do's', but that's part of the tradition isn't it - leaving some things to dream about for next year..
Today I have the pleasure of introducing my dear friend Natasha of 'Northern Light'. This lovely girl is as international as one can be - born in Africa, raised in Denmark and now living in the US! And to put a cherry on top, her darling is from China. Isn't it marvelous!?! I love it! Hello! Let me start by thanking Charlotta for this amazing opportunity! I have been reading Space for Inspiration for a while now, and followed along from afar; all the way from Australia back to Scandinavia and Sweden. It’s been an exciting journey and I will continue to “stay tuned”! 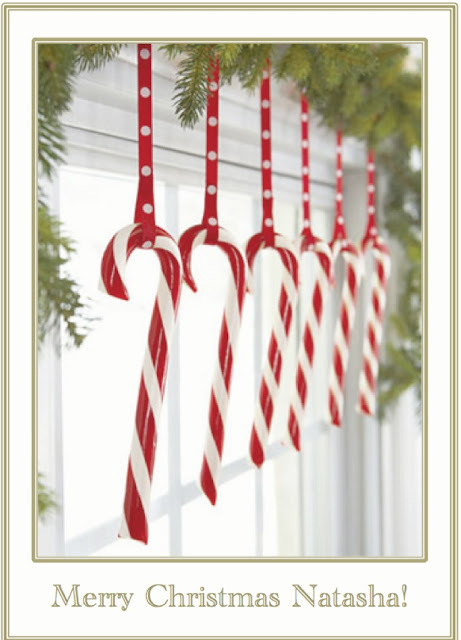 Please join me as I will share a little of my “old” and “new” Christmas Traditions with you. As Charlotta so eloquently put it “every family, culture and country has their traditions” and I was asked to share mine…. Christmas is all about family, traditions and great food! Oh.. and as a kid, it's also about the presents underneath the tree! The anticipation of those wrapped goodies is almost too much to bear..! Growing up with my family (in Denmark) Christmas was really about the whole month of December - not just Christmas Eve (or Day). 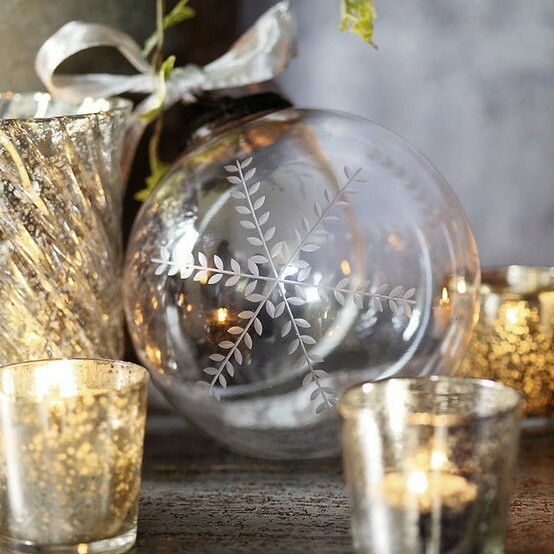 The early days when Christmas decorations were going up, lighting the calendar candle (marked with 24 lines - burning one for each day until Christmas Eve..), the four Advent Sundays, the count-down.. Some years my sister & I had a 'Pakke kalender'. I remember those fondly, and truly commend my mother (and all of you out there who partake in this tradition!) 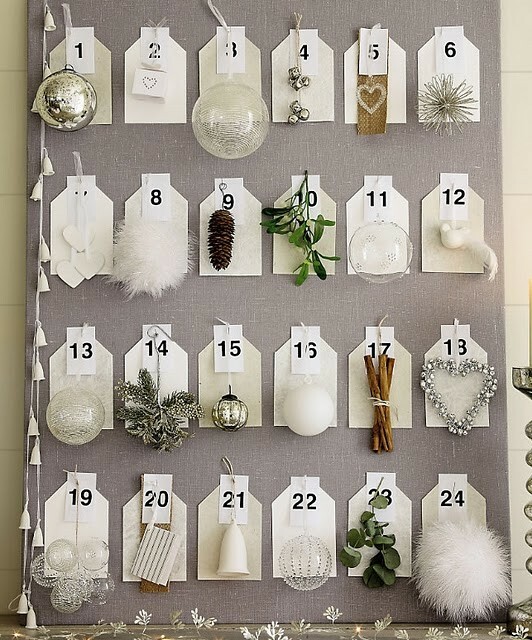 for taking the time to find 24 small gifts - one to open each and every morning leading up to Christmas. I now know what an undertaking this was - but it was so truly appreciated! No longer a child, I love the feeling of Christmas, not so much all the hoopla, the gifts and all the craziness that goes on before Christmas. 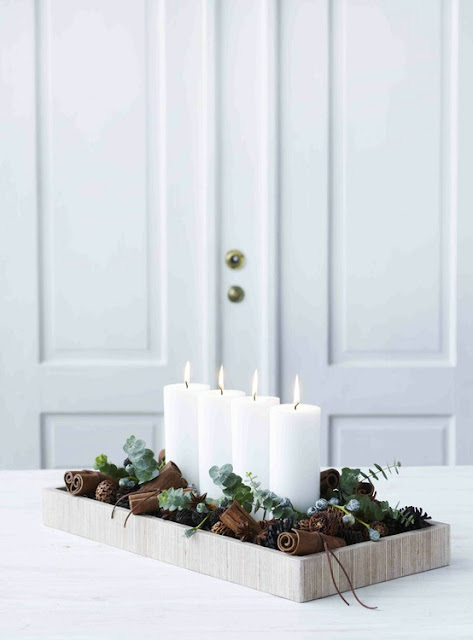 I love the simplicity of the candlelight, the preparations of food leading up to Christmas and Christmas lights on wreaths and Christmas trees! 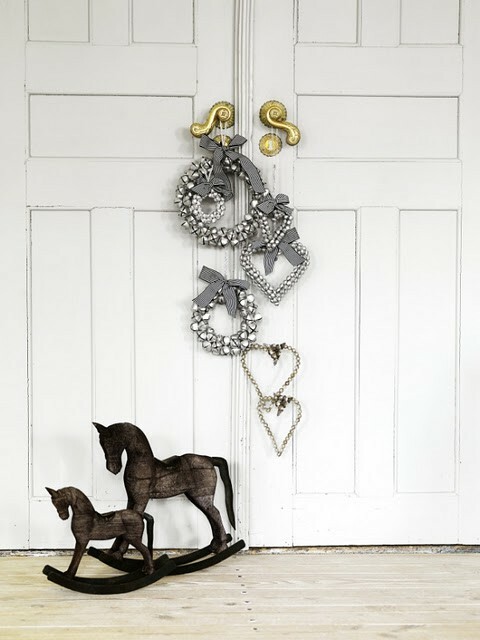 To me it’s all about the feeling of Christmas… whatever your tradition is!! It is simply not Christmas without..? Well, hmmmm…. I’ll say it’s simply not Christmas without decorations, however simple and small, without 'Glögg', 'Ris a la Mande', and 'Aebleskiver'. And really… it should be cold outside. 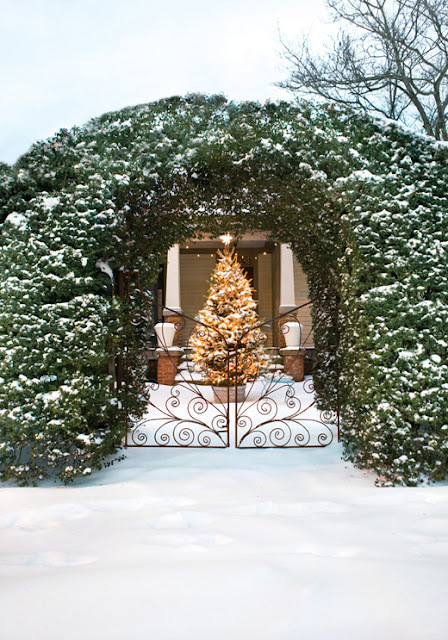 And if there is snow – even better! 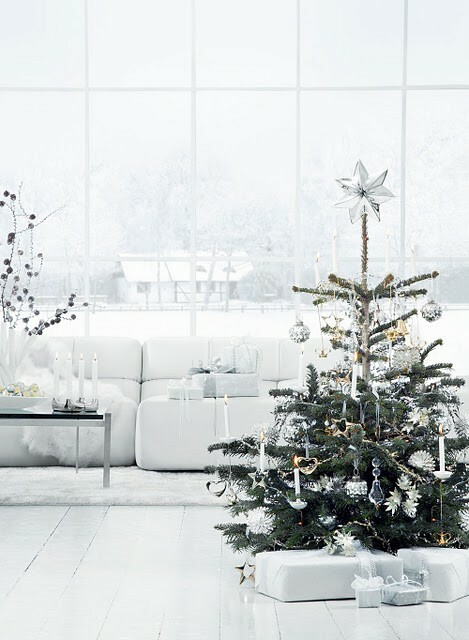 We all dream of a “White Christmas”, don’t we?!? OK, so I now live in tropical Florida, and it’s no secret that there is no snow, but I can dream, right?! … or turn the AC down really low, just so I can put on a blanket! I would book tickets to Denmark for my husband and I. We would leave a good week or so ahead of Christmas and not return until after New Year! The days leading up would be spent with my sister, her kids, and with my mom & dad! We would be going to either Copenhagen or Aarhus (probably both..!) to look at all the festive windows. We'd drink warm 'Glögg' (click here for a recepie, but know that every household has their own version..!) 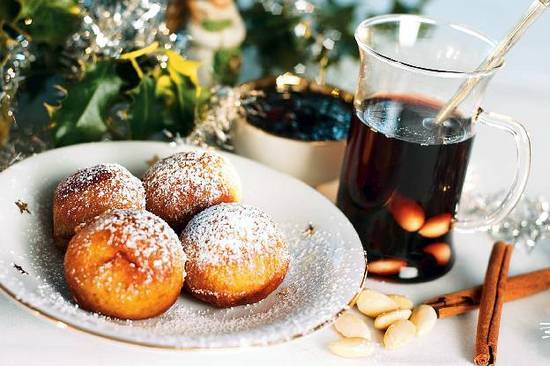 from the food stalls on the pedestrian streets, and eat warm 'Aebleskiver' (click here for a recepie) while our hands and fingers get cold…. I would breathe in the cold and crisp frosty air, go for long walks in the snow covered countryside, come home and warm up with more Glögg!! Christmas Eve would be spent with the whole family (sadly this has not happened since I left for the US), and we would be enjoying a traditional Christmas dinner, followed by Ris a la Mande with warm cherry sauce for dessert! 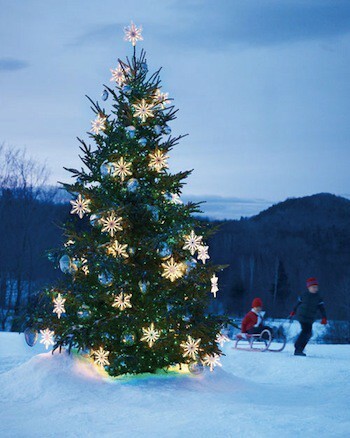 We would be dancing around the Christmas tree (Scandinavian tradition) while singing Christmas carols. Christmas presents would be shared with everyone late in the evening. I still celebrate Christmas on the 24th!! Since we would be in Denmark until after New Years, the 'Christmas Spirit' would last for several days!!! Growing up we always went to some of our British friends & family to celebrate 'Christmas Day' on the 25th. They served the BEST home made 'ice cream cake' you can imagine for desert, complemented with a warm fruity sauce. Yummy!! This is a tough question... Growing up we always watched 'Walt Disney' Christmas cartoons in the afternoon of Christmas Eve to pass time before the 'big event'. I remember those fondly! Now.. it's a toss up between 'Home Alone (I still laugh at that one) and 'the Holiday' with Kate Winslet and Cameron Diaz. Number one Christmas song / music? 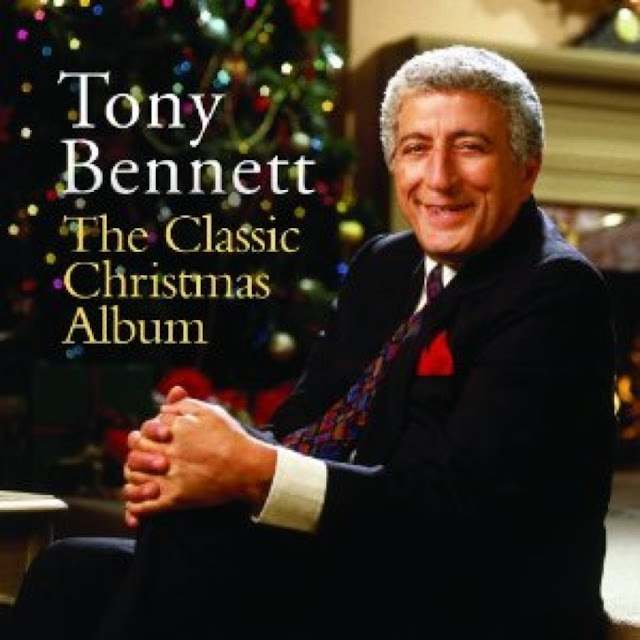 Leading up to Christmas I like to play the 'Tony Bennett Christmas Album' in my house - it just sets the mood! However.. it's a little short, so it can get to be a bit too much for weeks on end (you can imagine..).. I might have to get my hands on the new Michael Buble 'Christmas' album - I hear it's really good..! Besides a million live candles, fresh flowers and a few decorations..? Dinner for Mr. Wonderful & I will most likely be the traditional roast pork, candied potatoes, regular boiled potatoes, warm red cabbage, and thick brown sauce. The best part is when the rind is crisp and thick, and you can taste the bay leaves! 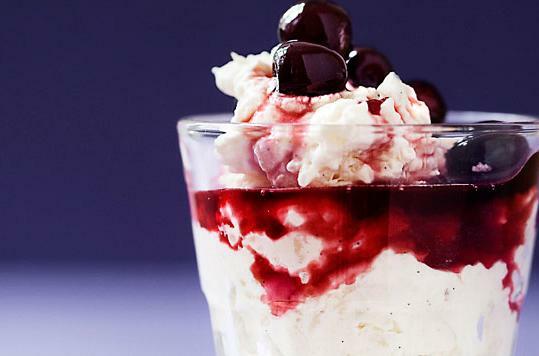 Dessert will be – for sure – 'Ris a la Man'de with warm cherry sauce. And as tradition will have it, one whole almond will be buried in the dish, and whoever gets it, and can prove it (we need evidence people, this is serious business!!!!) will be the lucky recipient of a small “extra” gift. Since living in The States we often share this meal with friends. I enjoy cooking Christmas dinner and love sharing the Danish Christmas traditions with them!! What would you love Santa to bring this year? Two plane tickets to Denmark for next year's Christmas! :) … and a new laptop! Your Christmas message to the world? Take the time to enjoy the holidays. Appreciate time with your family! Don’t stress out about the little things, cook good food, and share it with friends! Remember those around you who are less fortunate. Perhaps volunteer on Christmas Day. And don't forget to make a donation to your favorite charity!! Make up your own Christmas traditions… We did!! My husband is Chinese but gew up in The States - Christmas is not a particularly big deal to him, and that has opened the door for us to create our own traditions. On the 25th, while everyone is up at the crack of dawn, we sleep in. While everyone opens presents, we eat fresh baked pancakes (the flat ones… crepes!). While everyone plays with their new toys, shovels snow or are stuck in airports, we take the car for a spin - roll down the windows and enjoy the tropical weather! While everyone is cooking dinner, we are watching the waves roll in off the coast of Palm Beach. While everyone is stuffing themselves, we are taking a walk on the beach. While everyone is taking naps, we drive home, enjoying all the pretty Christmas lights and have one last bowl of Ris a la Mande! … But really, I secretly long for a traditional Danish, cold, and white Christmas..
Dear Natasha - what a wonderful Christmas post! I can so relate to that longing of a Scandinavian Christmas.. Cold, dark, crisp, and full of mystical magic & traditions. It's in our blood isn't it!?! Though a tropical Christmas, like the ones I used to know in Sydney, are also very nice, they never hit the spot just as a snowy one does..! That leaves one very last Christmas post - mine.. I'll be back in a couple of days to wish you all the most wonderful holiday season, and happy end to an eventful 2011! Yeah! Talking to you, Charlotta, about Christmas, was a trip down memory lane and I am so happy to be sharing it with you and your readers! 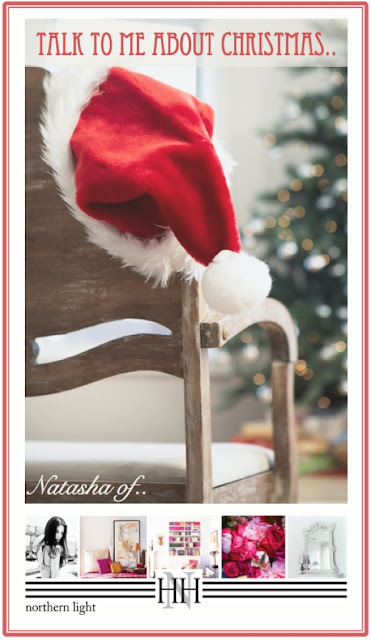 This guest-post-idea for Christmas was such a fantastic idea, I have enjoyed reading all of the other guest posts!! What great company I have been in! Nice guest post Natasha and great theme of it all Charlotta! A lovely interview with Natasha! I agree about appreciating the time with family, too. Have a fab festive time! I really enjoyed reading this, Natasha sounds lovely!! Must be very strange growing up somewhere cold & now living somewhere that's hot all year round!! I missed some of your guests posts, I'm sorry about that, but after Christmas I'll have time to read them. Wish you a happy and blessed Christmas, Charlotta! This was a beautiful post by Natasha! I share her love of a white Christmas, but even here in New York....it was 52 degrees today. So, we'll all have to imagine one in our minds!! And, good for her for creating new traditions with her husbands. One day, I'm sure they'll take that trip to Denmark for a Christmas with all her family! Can't wait for your final holiday post, Charlotta!! Beautiful post, Natasha and Charlotta! I loved reading about making up your own traditions, that's how me and my darling are doing it as we only have each other in the world when it comes to family. I'll come back to read your Christmas post, Charlotta, but just wanted to wish you and your family a very very happy, fun Christmas and New Year! What an international girl! A very fun read! (And yes plane tickets to Scandinavia is always welcome here too!). The whole series is fun, Charlotta! I am signing off for the year - but will come back for your last post! Hugs to you sis and your family. lovely inspiration and great post. could be more perfect to start off the holidays with. What a wonderful post—this series has been fabulous, Charlotta! Wonderful images and positive thoughts. Thank you for this blog Charlotta.